Stream anime episodes online for free, Watch One piece Episode 94 English version online and free episodes. 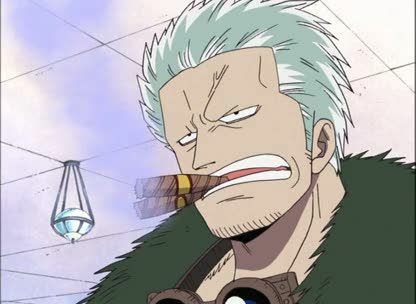 Anime Episode guide One piece Episode 94 English dubbed Chasing Luffy While in Nanohana, the Straw Hats encounter Smoker and Tashigi. A powerful pirate named Portgas D. Ace appears, and is revealed to be Luffy’s older brother.